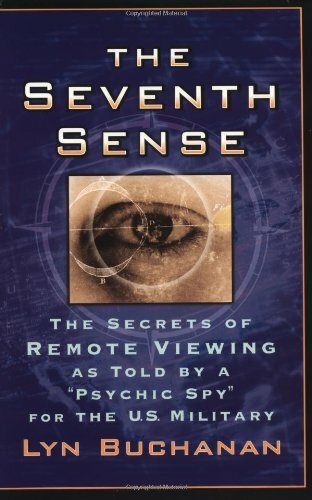 This book shows how to cultivate more and better flashes of insight by harnessing the science and practice of the “seventh sense.” Drawing from psychology, neuroscience, Asian philosophy, and military strategy, William Duggan illustrates the power of the seventh sense to help readers aspire to and achieve more in their personal and professional lives. Flashes of insight--the "Eureka!" moments that produce new and useful ideas in a single thought--are behind some of the world's most creative and practical innovations.